In 2017, I was asked to be a judge and co-presenter on the popular televised European photography competition, Sky Arts Master of Photography, which is simulcast in five different European countries. I spent a great deal of the first quarter of the year travelling between London and Rome, where filming took place. Special guest mentors included renowned photographers, Martin Parr and Steve McCurry. The experience was hugely interesting and a great deal of fun and gave me the opportunity to mentor as well as appraise. 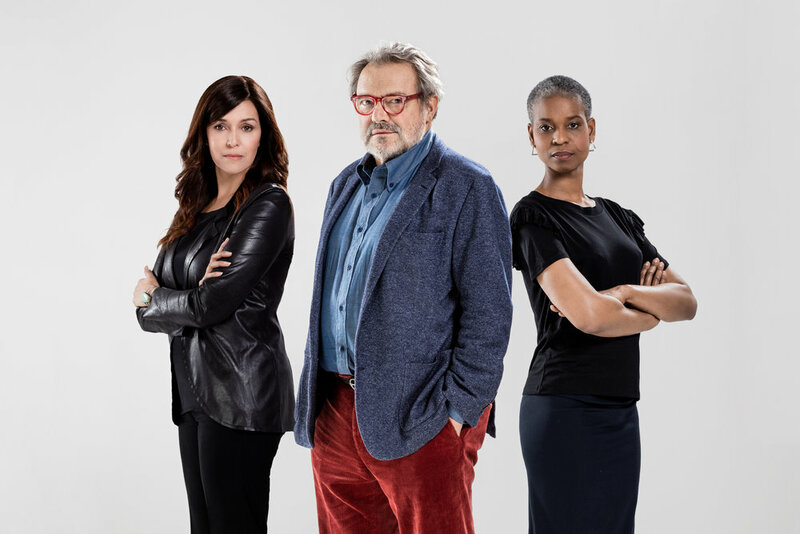 It was also great to spend time with fellow judges, Darcy Padilla and Oliviero Toscani. photo credit: CR[O]MO Agency/ (c) Daniele Cruciani, courtesy of Sky Arts.